A parent embodies home, or should, at least. We all began existence within our mother’s body, the womb our first home. Instinctively, children return to mom and dad for safety, sustenance, and support. Our houses may change, but our parents should always feel like home, that is, they were meant to. Sadly, too many of us have had parents that didn’t, couldn’t, or wouldn’t be that sanctuary for us. Whether you had parents who incarnated shalom for you or not, the following is of imperative importance. What is often unknown, or ignored, is the fact that before we were in our mother’s womb, the creative, giving, life-ordaining mind of God purposed each of us. It is with our Father that we have our true beginning, our true place, our true home. Likewise, it is in God’s accepting, receiving, redeeming presence that we will again return home. Homing pigeons illustrate homecoming beautifully. They have been used to carry messages from far or unreachable places since 3000 BC. They proclaimed the winner of the Olympics in ancient times, they carried important messages over hostile territory during many wars, including WWI and WWII, and were vital to the success of the Invasion of Normandy. 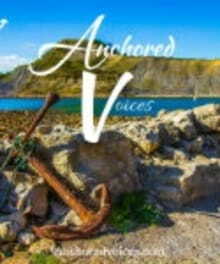 They were used for these endeavors because of their incredible ability to always find home, even over hundreds of miles! By placing their enclosures in one location and their food in another, homing pigeons have been trained to fly round-trip. Some have been trained to fly over a thousand miles, trusting their homing mechanism to guide them. The term “home in”, which means to focus with intent on something or someone, has its origins in these talented pigeons. So what are our homing mechanisms? And what do we focus on with intent? Our spirits are our homing mechanisms. Our spirits were made to exist with the One who made them. They are like internal compasses turning us to our true north. However, they are broken, uncalibrated, and will point us in the wrong directions if left alone. Jesus came to recalibrate us, to reconcile us, to point us heavenward, and to bring us home. Our true home, in the presence of God, enclosed by His infinite care, is the place of greatest peace. 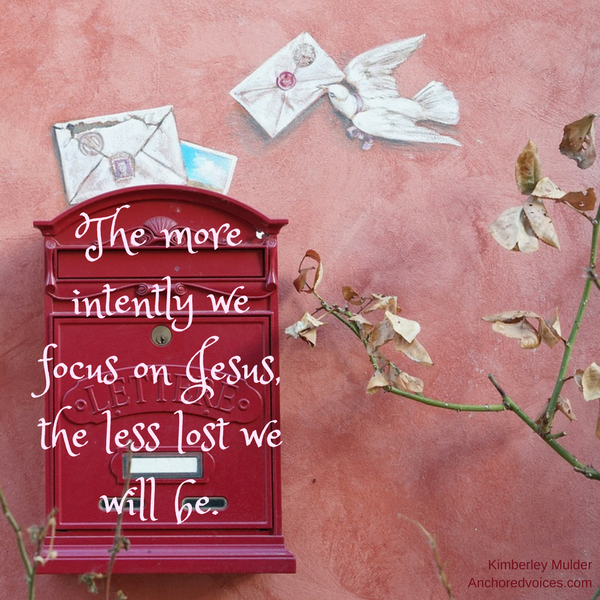 The more intently we focus on Him, the less lost we will be. We will be able to navigate through war and conflict, with persistence and endurance, over short and long distances, in storm and sunshine, knowing that He, our Peace, is our home. There are fathers on this earth who provide a foundation of peace for their children. These are men who surrender to God, who are consistent and faithful to both God and family, whose children feel absolute certainty that they are cherished and loved. They partake of his peace by being in his presence in all situations. How much more a foundation, then, is our Father’s peace! He is peace. Father, Son, and Holy Spirit – three-in-one who has no division, no competition, no evil within, only wholeness, complete cooperation, and complete power over evil. From this absolute unity he offers us his peace. A peace that passes understanding, a fully confident, unafraid, perfect peace. He gives of himself. Jesus brought us peace as he united our belligerent, broken spirits to our forgiving, peaceful Father. Much like homing pigeons brought to a foreign location and charged with carrying a message, we live on this earth as foreigners (Hebrews 11:13) and are charged with carrying the message of peace. We go, winging our way on winds of peace, offering the olive branch to those who might receive it. When Jesus sent out the seventy-two disciples in Luke 10:5-6, he told them, “When you enter a house, first say, ‘Peace to this house.’ If someone who promotes peace is there, your peace will rest on them; if not, it will return to you.” Whether the people in our lives receive the message of peace or not, we return to our home, to the peace of God, to dwell there and be sent out again. Thus, it is vital to the peace of this world, that we live in the presence of peace daily. We, too, must become characterized by peace for our message to be received.